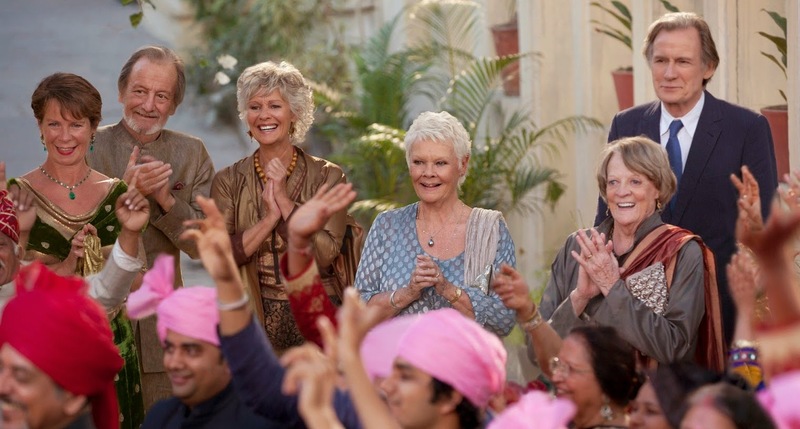 “The Second Best Exotic Marigold Hotel” is a tasteful sequel to a very clever and impressive star-studded “The Best Exotic Marigold Hotel” film. There is this unexplained charm to the way the actors and actresses connect to their characters and it heightens the realism of the film. One of the best thing about the plot of the film is that it give importance on the individuals and the chemistry of the characters interacting together. There are several positive message that the film conveyed about life, love and not giving-up. The stunning locations and breathe-taking vivid views of the rural and urban India was the perfect setting for this wonderful film. I admire how the film has shown the different facets of India, the old and new, the fabulous ruins and stunning architecture, the bustling streets and colorful markets. “The Second Best Exotic Marigold Hotel” was an emotionally engaging story told with humor and hope in life. A film filled with the promise of new beginnings after some perceived endings. “The Second Best Exotic Marigold Hotel” carefully bridges cultures and traditions among the different characters. The new film “The Second Best Exotic Marigold Hotel” takes up a short time after the first one “The Best Exotic Marigold Hotel” ended. Sonny is now engaged to the beautiful Sunaina (Ms Desai) and they are planning a lavish wedding. 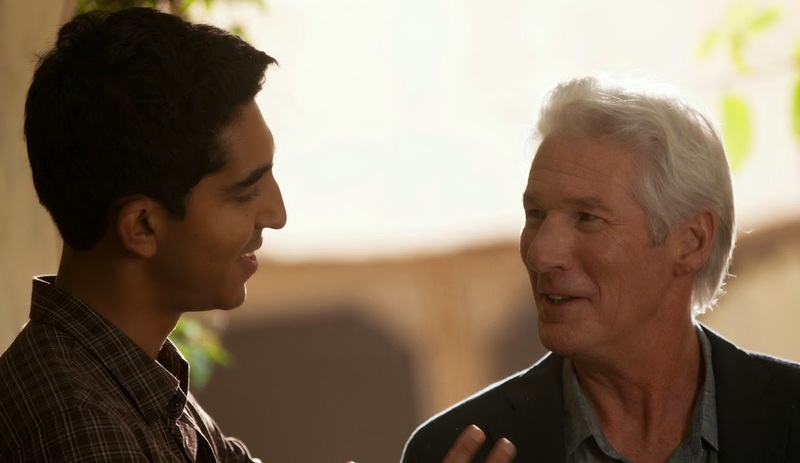 In “The Second Best Exotic Marigold Hotel,” Muriel (Smith) has become co-manager with Sonny Kapoor (Patel) and both try to nail a deal with potential investors to open another hotel, looking forward to becoming a chain of hotels in India. In the film, expansionist dream of Sonny dreams of expanding the hotel into a chain and making more claims on his time than he has available, considering his imminent marriage to the love of his life, Sunaina (Tina Desai). The latest arrival at the Marigold Hotel is an alluring mystery– the American Guy Chambers who might or might not be the key to Sonny’s dreams, but is definitely about to shake things up one way or the other. The role brings the Golden Globe® winning actor Richard Gere into the ensemble. An unprecedented move from producers Graham Broadbent and Peter Czernin since they were initially cautious about a sequel for an indie film that never anticipated anything of the sort. There was a certain boldness to doing something unprecedented: revisiting characters who are not action heroes, or part of a franchise.